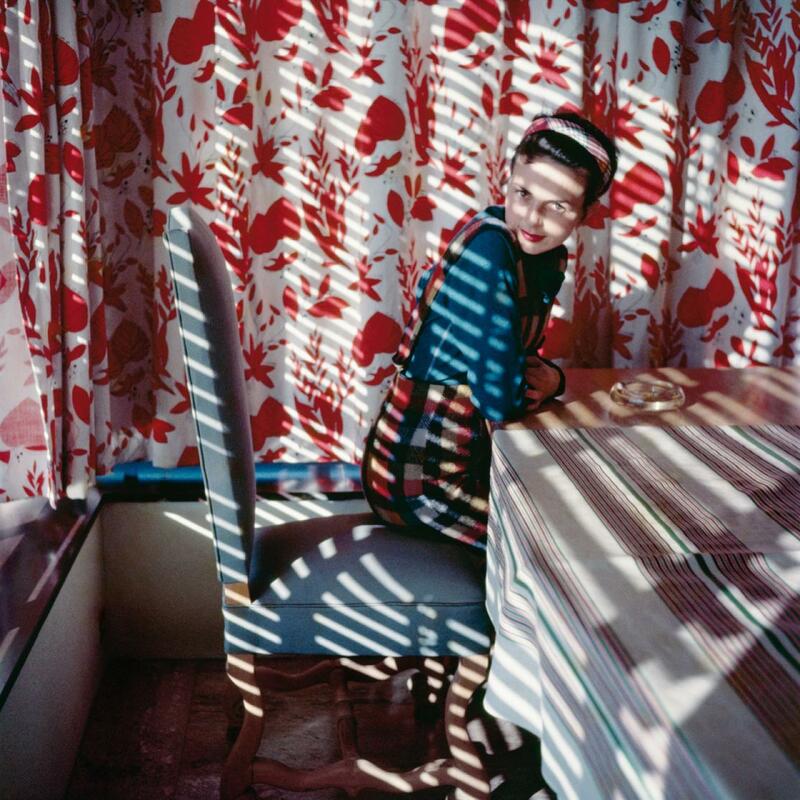 Jacques Henri Lartigue was unknown as a photographer until 1963, when, at 69 years old, his work was shown for the first time in a solo exhibition at the Museum of Modern Art, New York. That same year, a picture spread published in Life magazine in an issue on John Fitzgerald Kennedy’s death also introduced Lartigue’s work to a wide public. Much to his surprise, he rapidly became one of the twentieth century’s most famous photographers. In 1962, with Florette, his third wife, he sailed by cargo ship to Los Angeles. During their travels, they stopped in New York, where they met with Charles Rado, founder of the photo agency Rapho. After seeing Lartigue’s photographs, Rado introduced him to John Szarkowski, the newly appointed director of the photography department at the Museum of Modern Art. Szarkowski was so impressed that the following year, he organized the first-ever exhibition of Lartigue’s work. 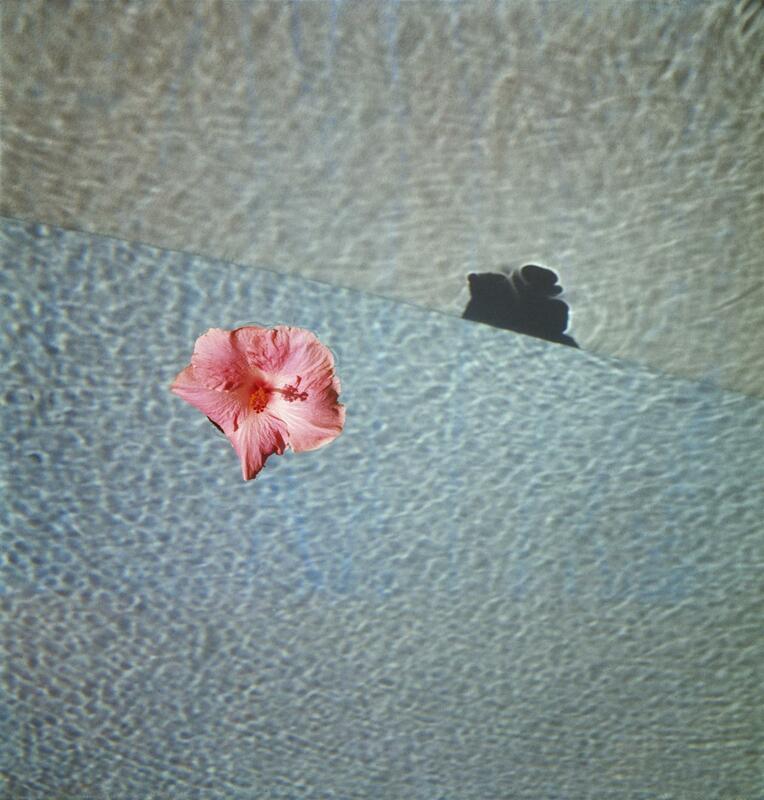 A retrospective of Lartigue’s photographs was held in Paris’ decorative arts museum, the Musée des Arts Décoratifs, in 1975 – the year after the French president, Valéry Giscard d’Estaing, asked him to take his official portrait. In 1979, Lartigue signed an act donating his entire photographic output to the French government, the first living French photographer to do so; and mandated the Association des Amis de Jacques Henri Lartigue to conserve and promote his work. In 1980, his exhibition “Bonjour Monsieur Lartigue” was shown at the Grand Palais in Paris. He continued taking photographs, painting and writing until his death in Nice on September 12, 1986, at the age of 92, and left behind more than 100.000 photographs, 7.000 diary pages and 1.500 paintings.